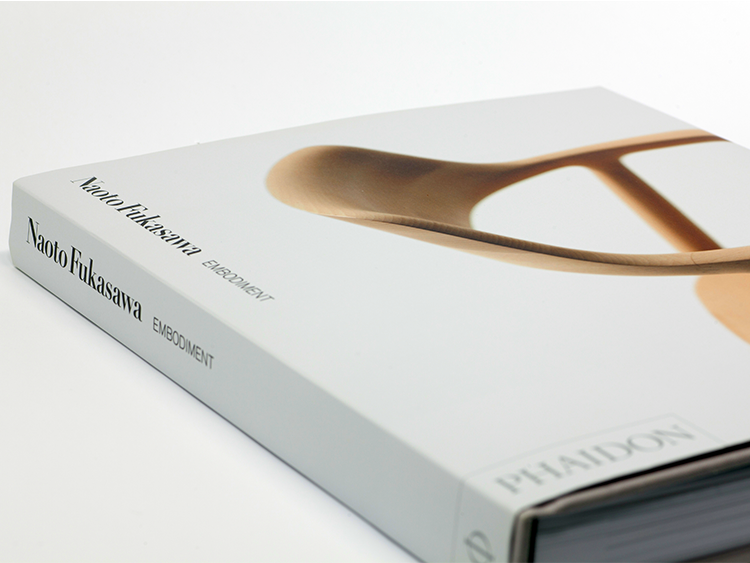 A collection of Naoto Fukasawa’s works was released by British publishing house PHAIDON. 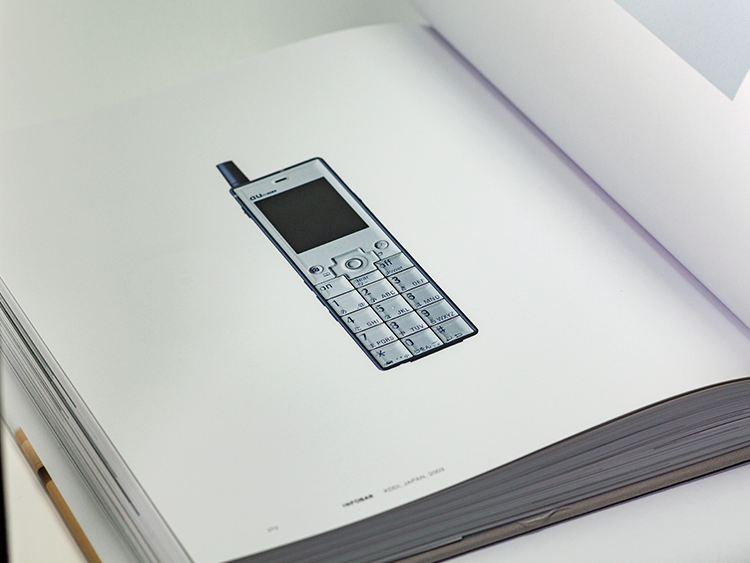 This is the second collection of his works published by PHAIDON, the first being NAOTO FUKASAWA, published in 2007. 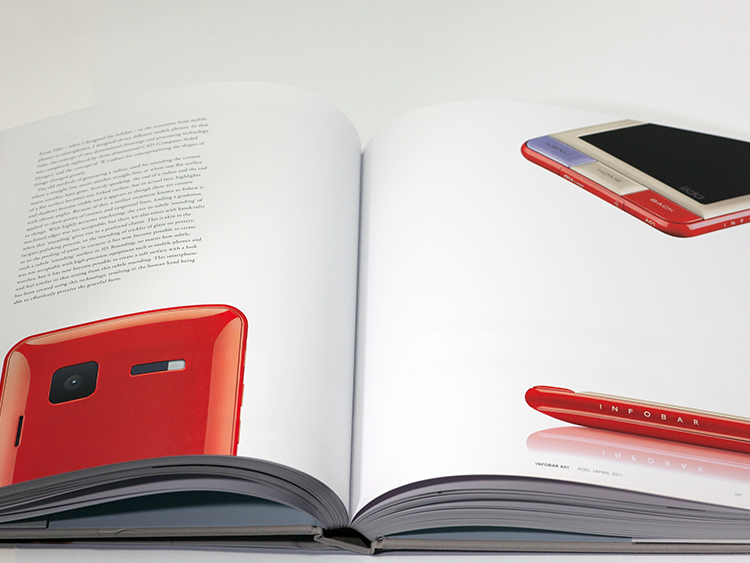 The book contains stunning photos and accompanying explanations of more than 100 of his designs spanning the 10 years since his previous book was released.